93 AKC TITLES EARNED IN PEDIGREE! "Spider"
This German Shorthaired Pointer nicknamed Spider sold and went to a new family. ​ Neff GSPs is committed to bringing you a well rounded Shorthair. 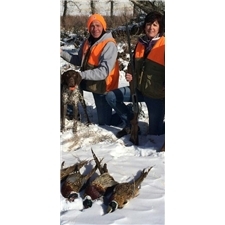 We have been loving, hunting, showing and raising German Shorthaired Pointers for 20 years. Our first GSP was by the breed icon GSPCA Hall-of-Fame dog, Ch. Huntabird Main Reason. 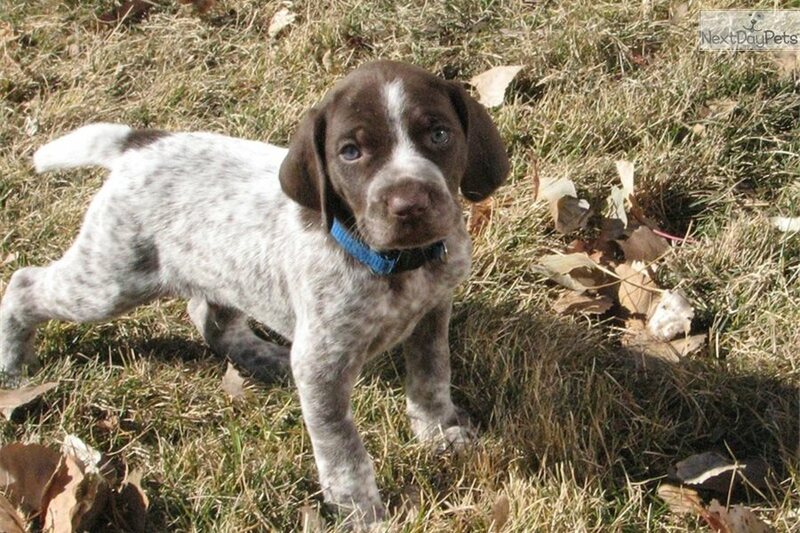 Continuing this high standard of excellence is our constant goal to produce the perfect family member, hunting companion and beautiful looking GSP in our breeding program. We have had GSPs that have competed at very high levels in both field and show and will always strive to bring this great combination out in our puppies. The last pup we sold out of this sire and dam was quartering in the field, changing direction to the whistle, pointing, steady to whoa & retrieving birds to hand at JUST 13 WEEKS OLD!!! Pictures here are of Spider, his sire and dam, and his brothers and sisters from past litters. This pups nickname is "Spider"